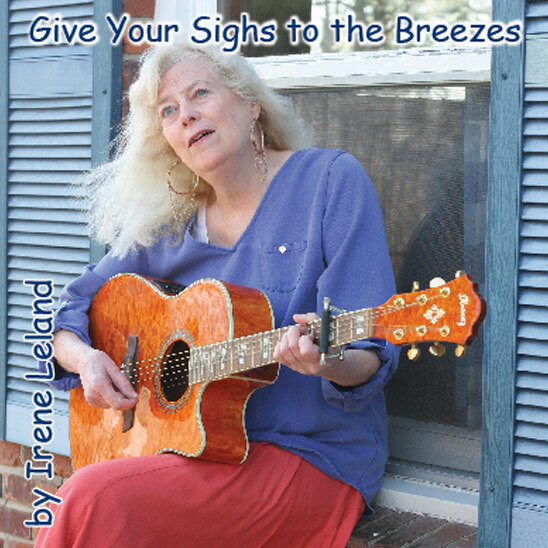 Leland is a songwriter/singer who composes folk/pop/soft rock. She also writes promotional jingles/specialty/theme songs. She plays acoustic 6 and 12 string guitars. She also performs cover songs. Powered by Prospect Infosys, Inc.